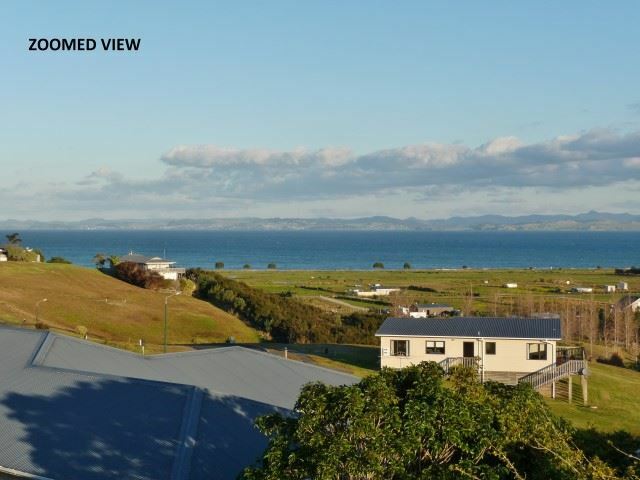 Beautiful Villa from the 1910-1920 era with stunning beach, bay and inland views. 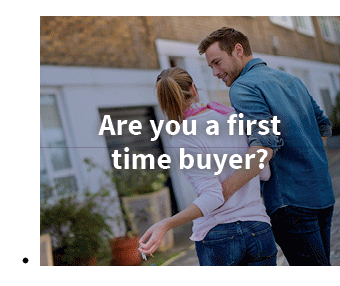 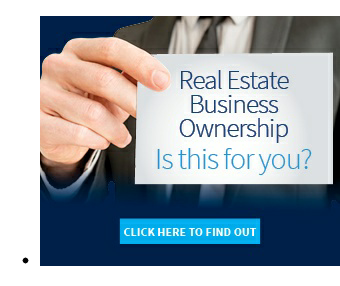 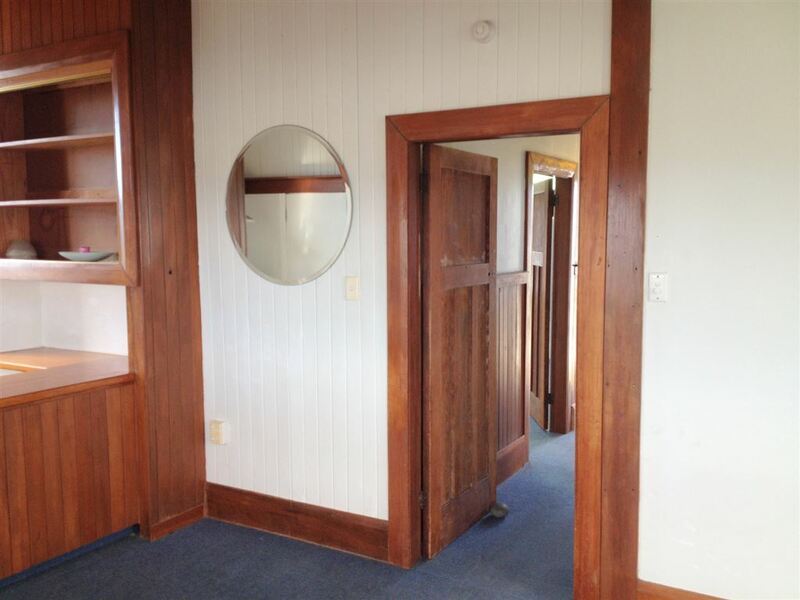 Rarely does a property of this style become available in this area.. Recent renovations include a new roof and external painting compliment the home. It is typical of the yesteryear style with high stud ceilings. 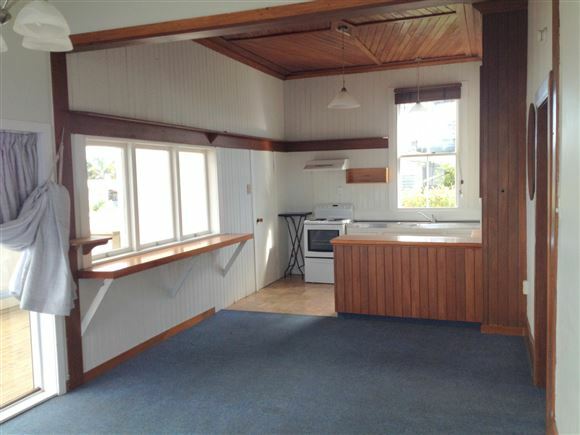 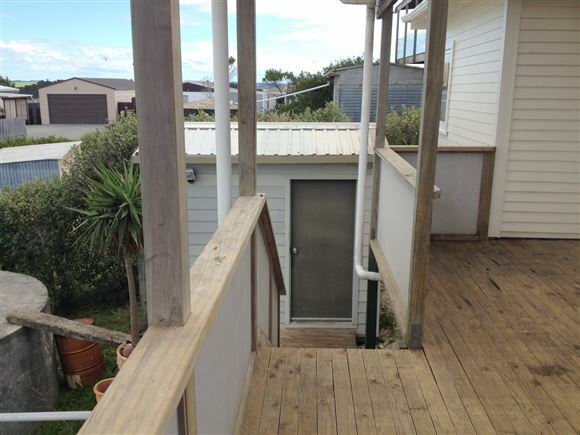 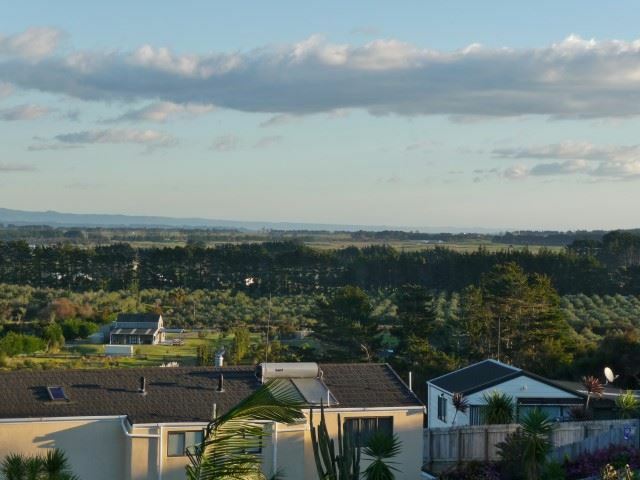 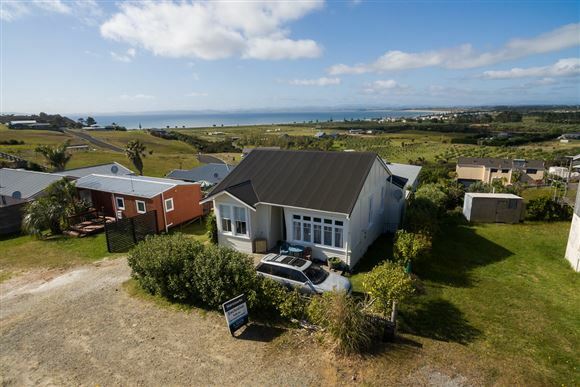 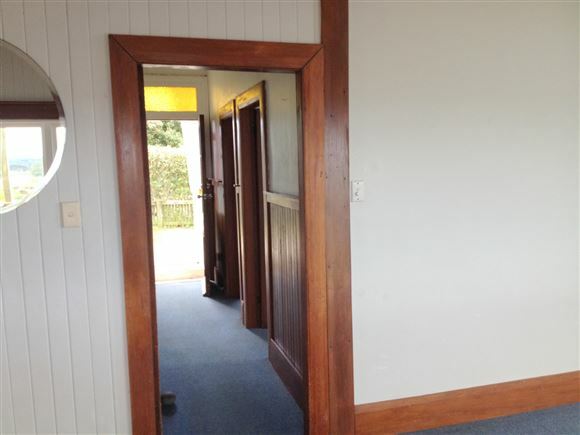 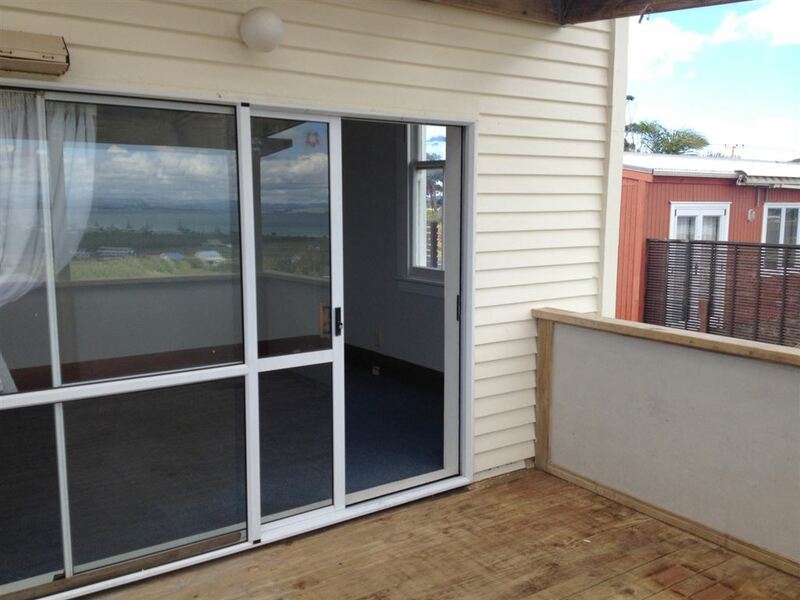 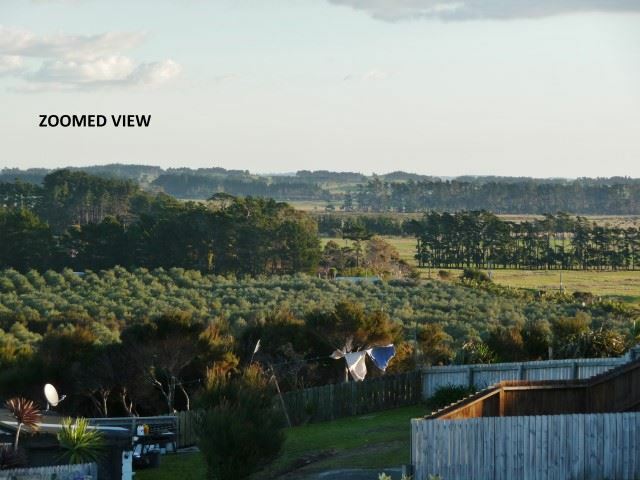 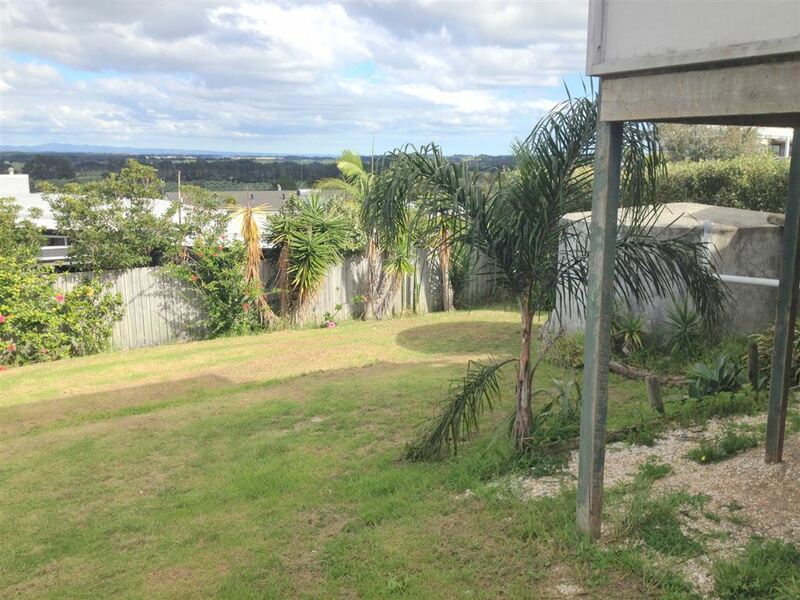 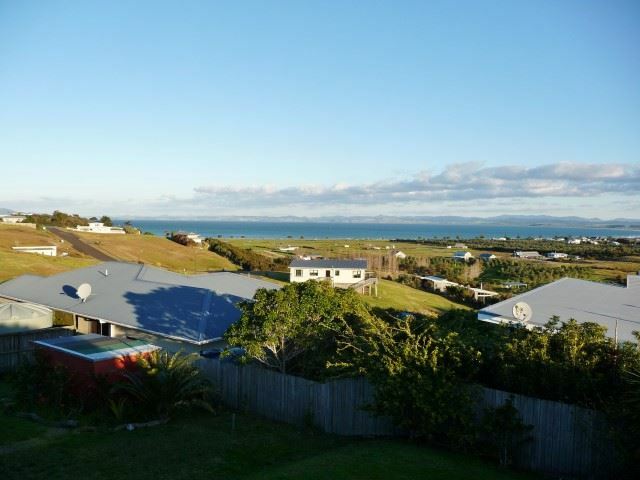 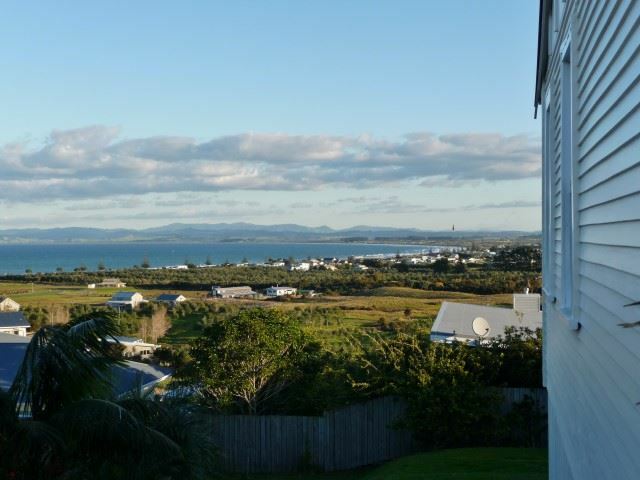 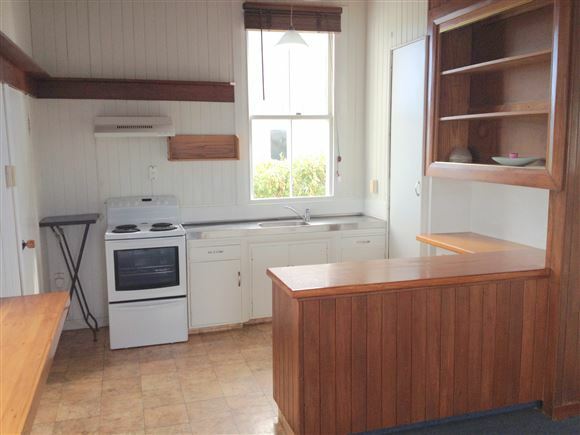 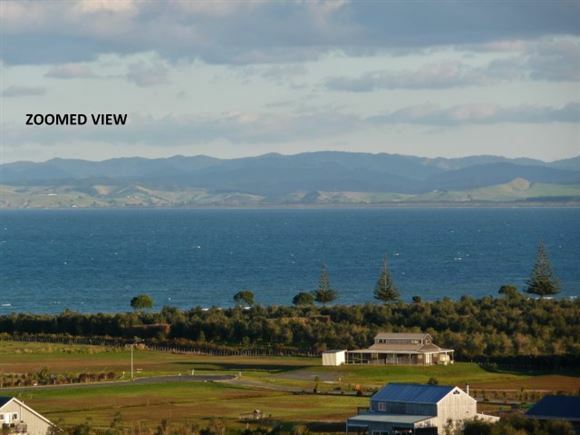 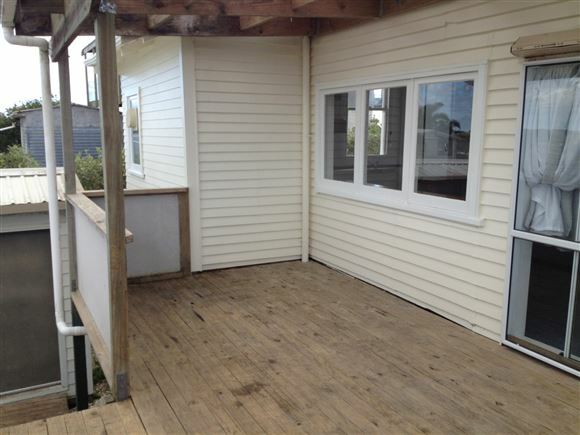 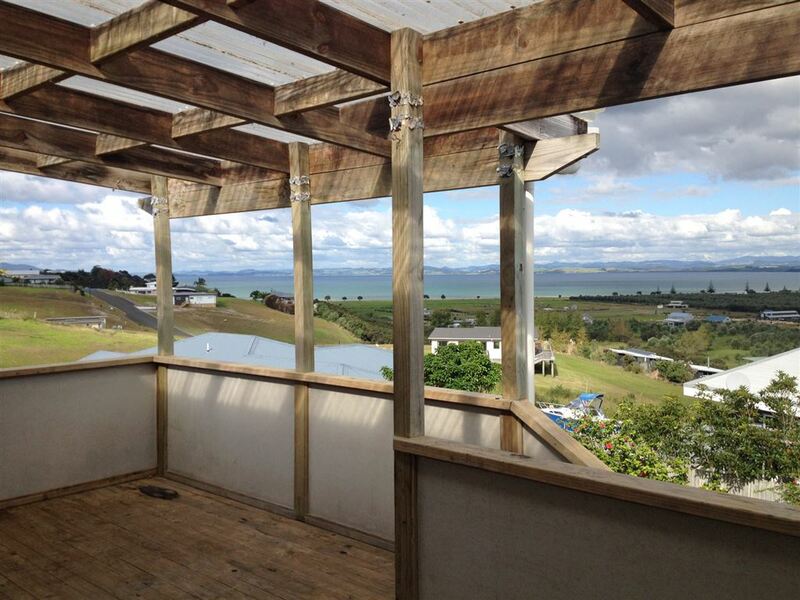 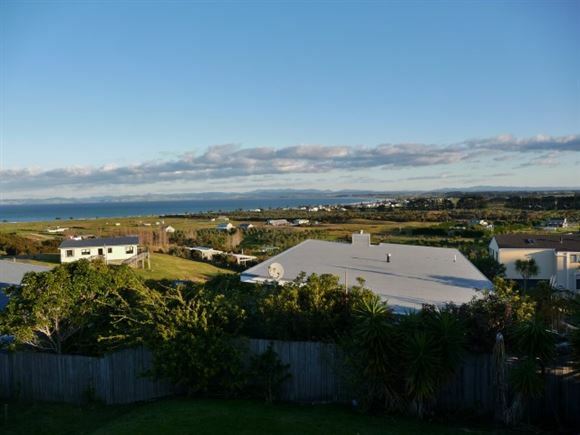 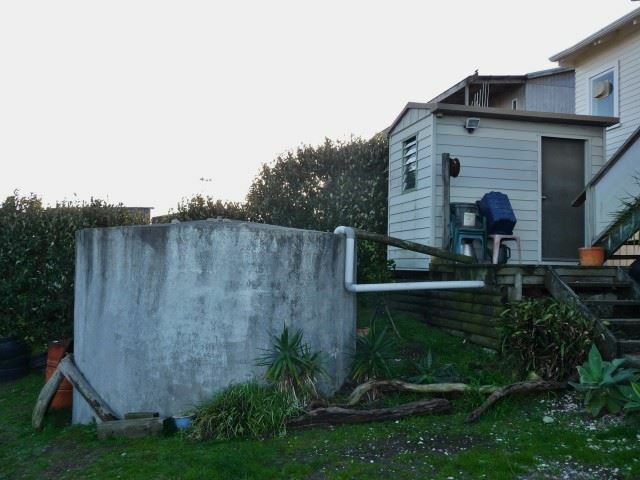 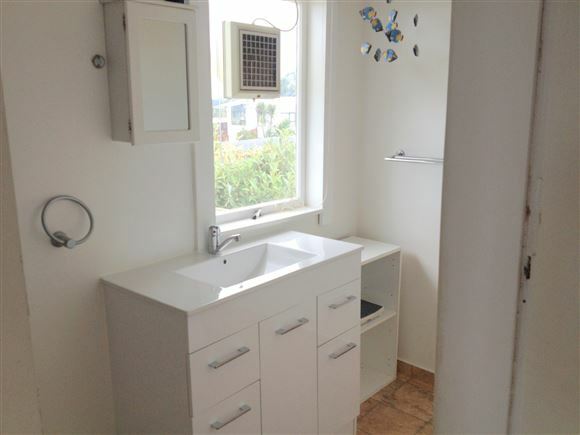 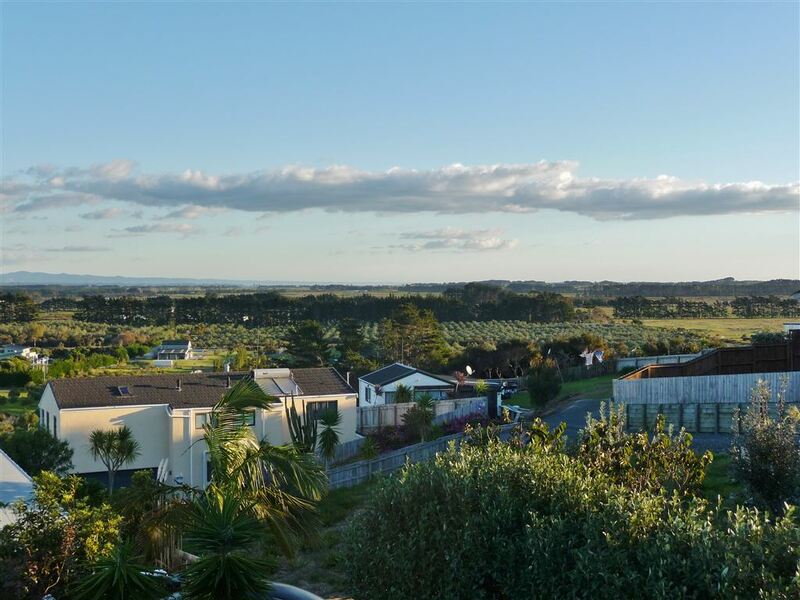 Three bedrooms (one very large) and an open plan living area that leads to the covered deck and the unobstructed views down to Tokerau Beach and out to Doubtless Bay. Inland views also feature. 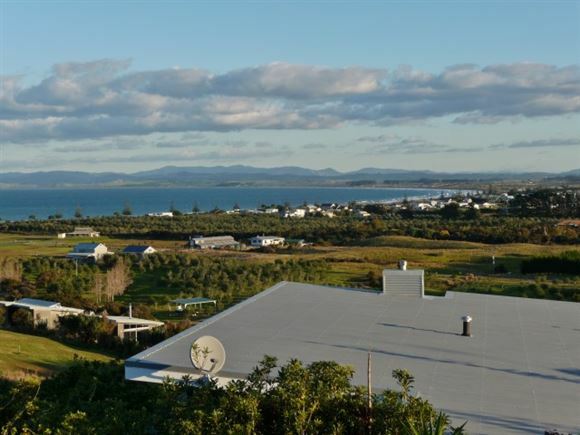 Located only a 2 minute drive to Peppers Carrington Golf Course, Restaurant & Winery Estate. 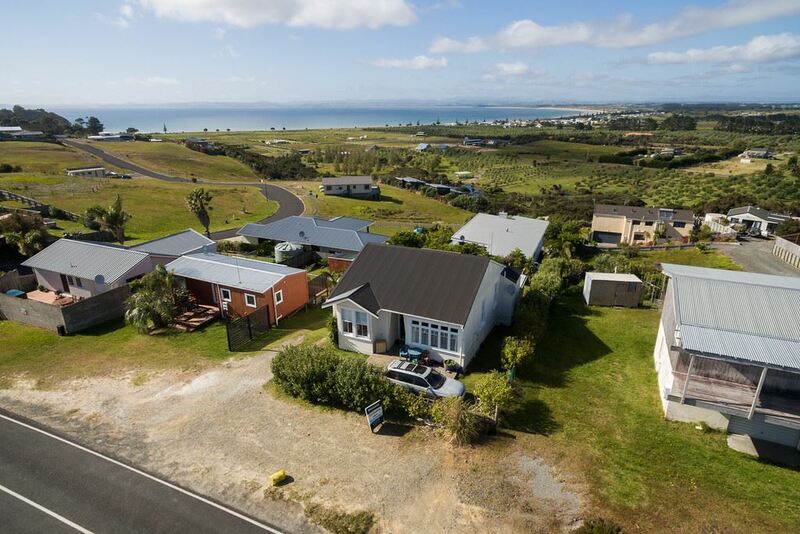 Karikari Peninsula is renowned for its access to the best Snapper fishing grounds in New Zealand with boat launching off the beach at Tokerau Beach, Perehipe Bay and Rangiputa. 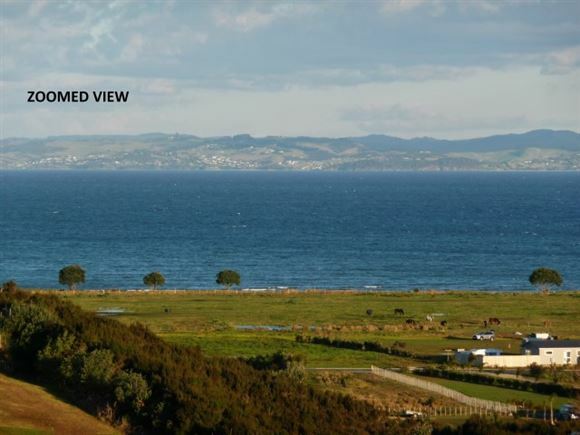 The area is also regarded as the gateway for Marlin fishing. 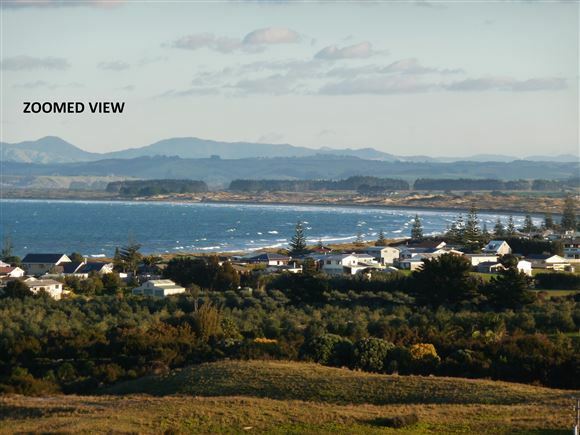 The Peninsula is also home for many beautiful bays & beaches. 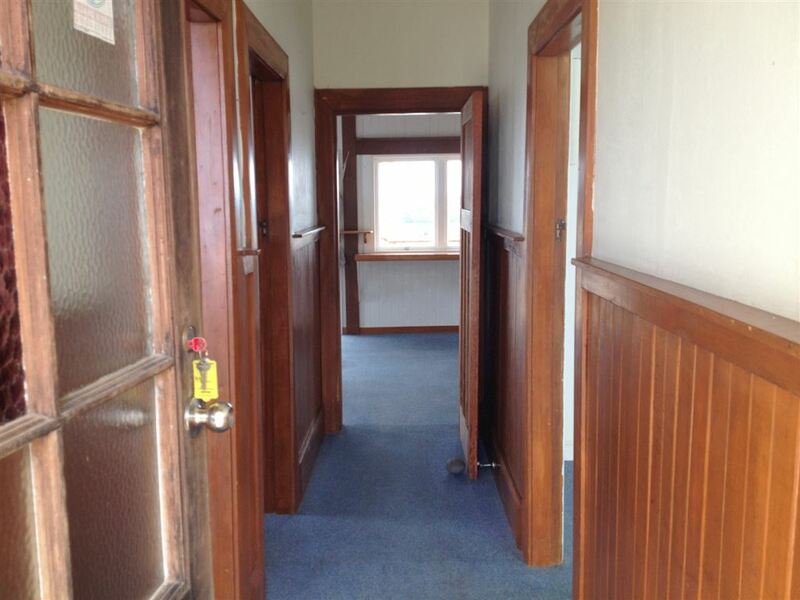 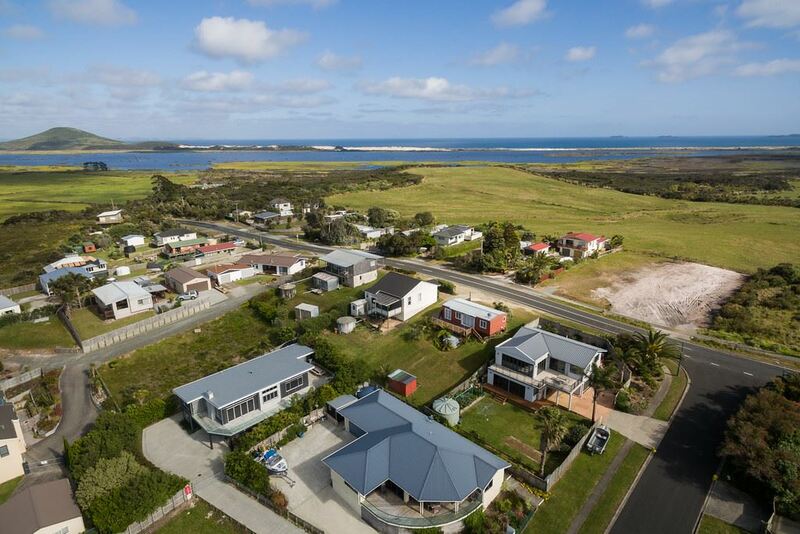 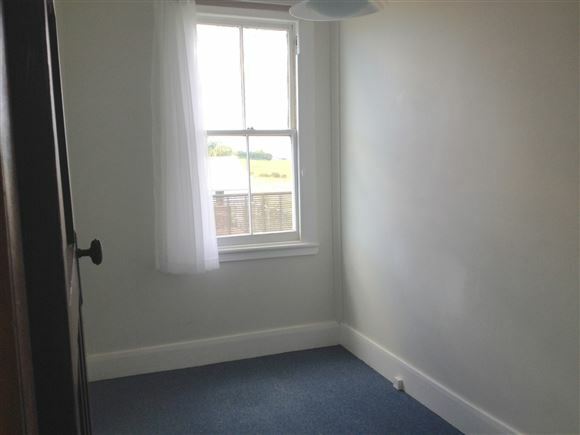 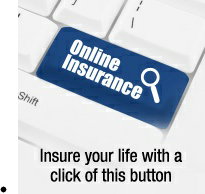 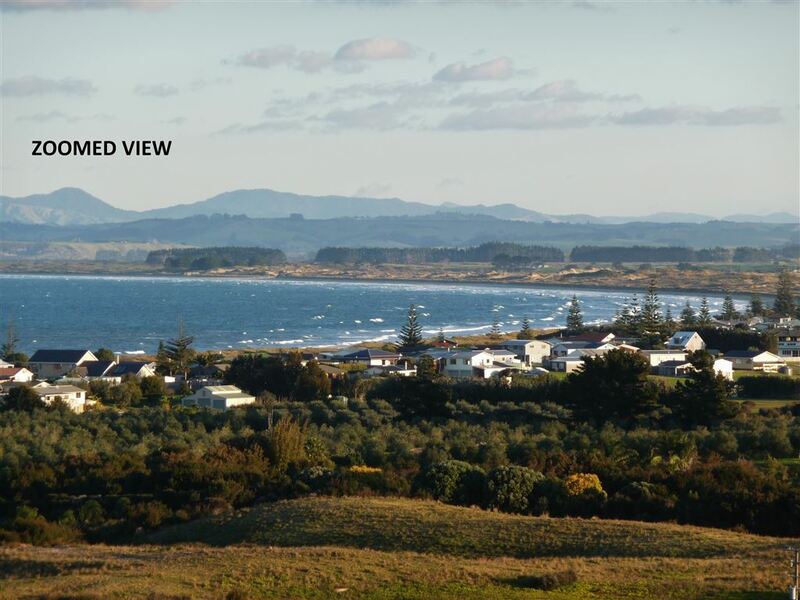 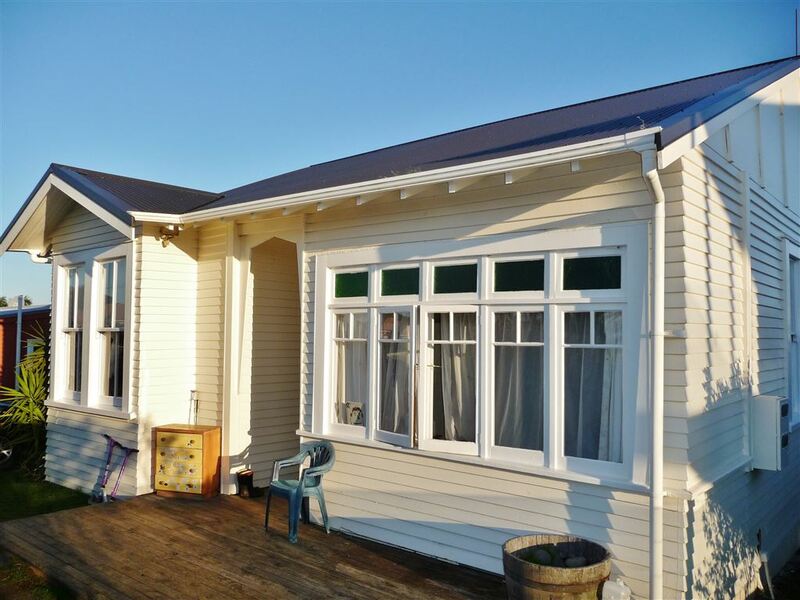 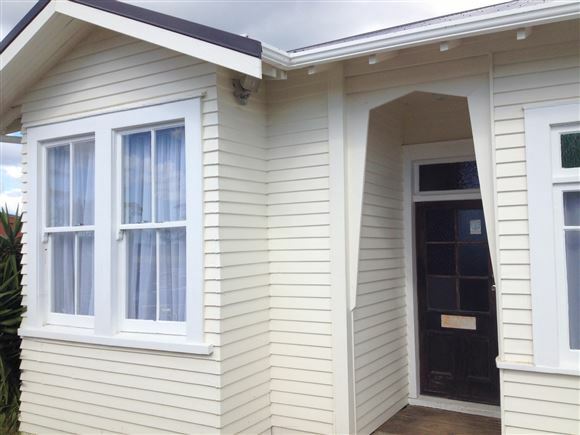 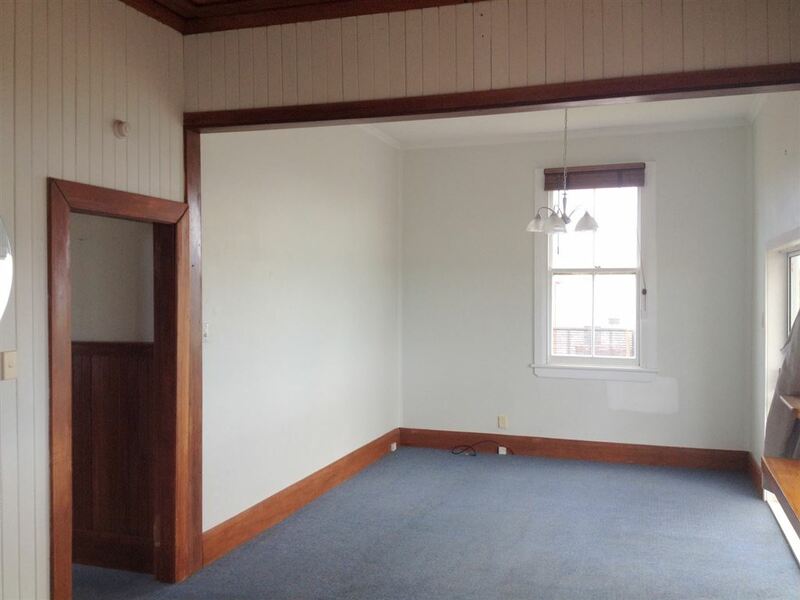 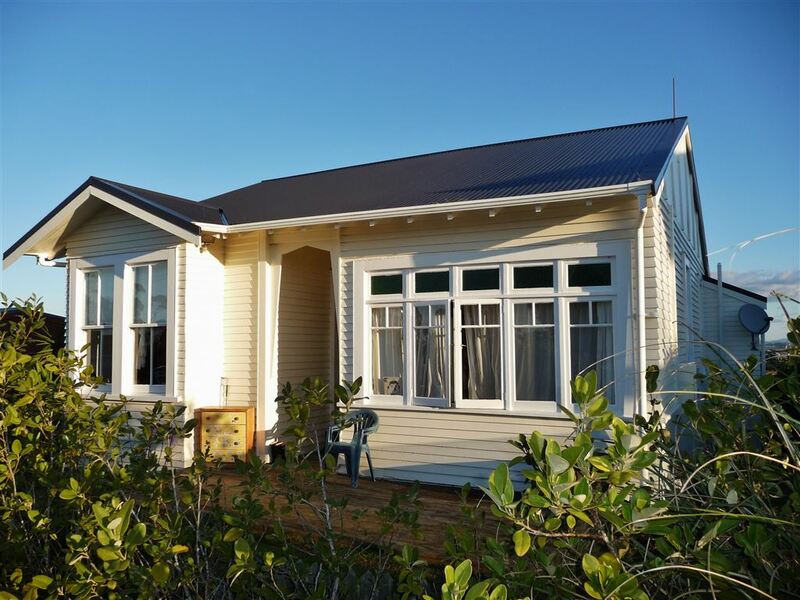 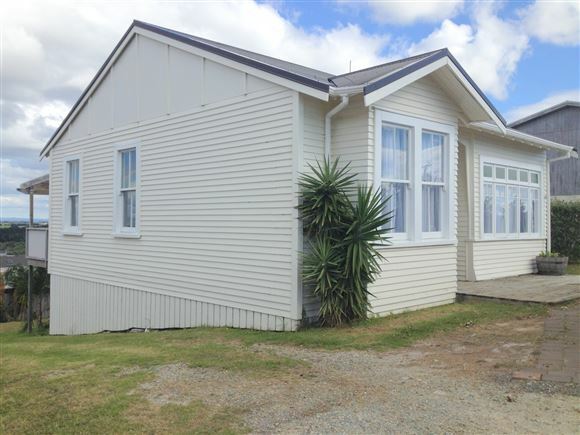 Only a 30 minute drive to Kaitaia (Airport, Hospital, High School, shopping etc). 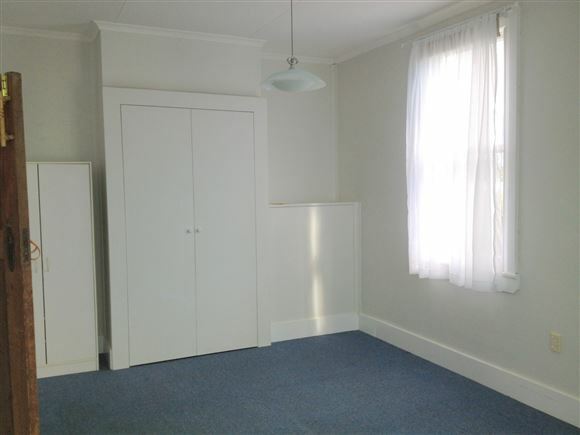 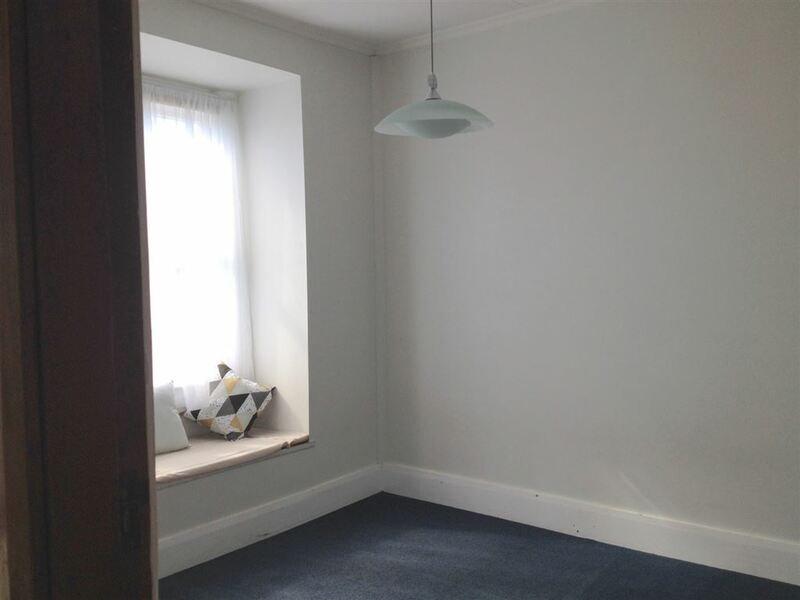 Chattels remaining: Drapes, Fixed floor coverings, Light fittings, Stove, house water pump. General: 1910-1920 Villa - roof, insulation, exterior painting recently completed.